You have the challenge of creating an engaging, motivating and FUN audience experience, and I ABSOLUTELY understand what that means for you. That’s because my career includes years of event production, even overseeing the events and communications department for the largest Marriott in the world, Gaylord Opryland. My team literally planned hundreds of events each year, from small strategic planning meetings to large-scale productions fashioned to entertain while educating thousands of employees. I know from “the other side” that THE most important component for a successful event is the energy that is projected from the stage, and therefore the entire room. That’s why I had my finger on that pulse without fail. While I personally prepped senior leaders for their part in the event experience over the years, I was also responsible for any speakers or entertainers we brought in, as well. I know I spent countless hours researching the RIGHT people to motivate, inspire and educate the audiences I’ve served, so I thought I would provide as much information as you may need to decide if I’m the right fit for your event right here for your convenience. I truly appreciate that you are considering me and I hope we have the opportunity to discuss your vision and event goals very soon! Want Amber to Speak at Your Next Event? The ability to motivate and inspire their teams to work towards a common vision that hooks their attention, commitment and discretionary effort! 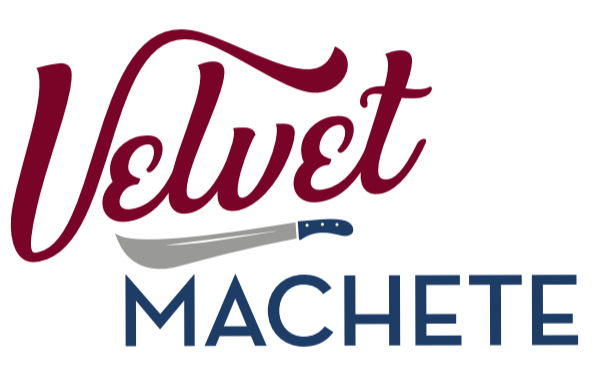 I am known as the “Velvet Machete” because of my ability to shoot you straight from a place of sincere helpfulness and constructive feedback. 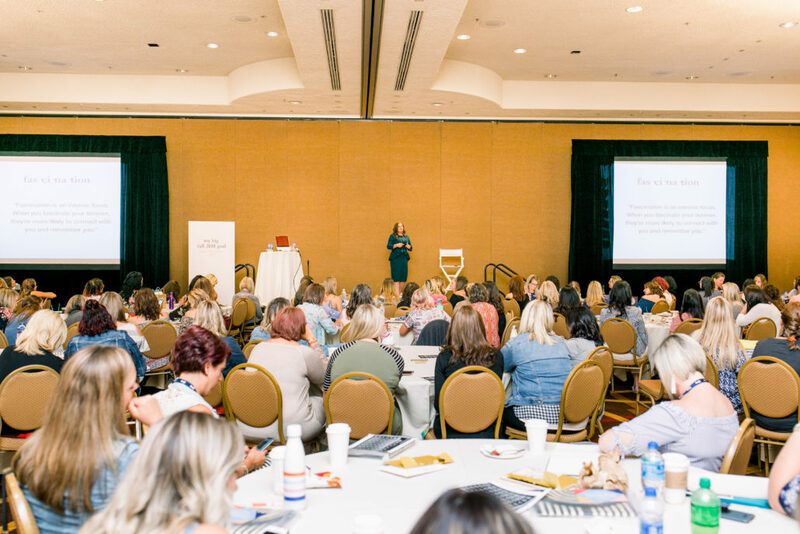 Companies like FedEx Ground to Loews Hotels and associations like the National Association of Catering and Events and the Hospitality Finance and Technology Professionals all value the tools they walked away with from this perspective on how to powerfully communicate and influence. 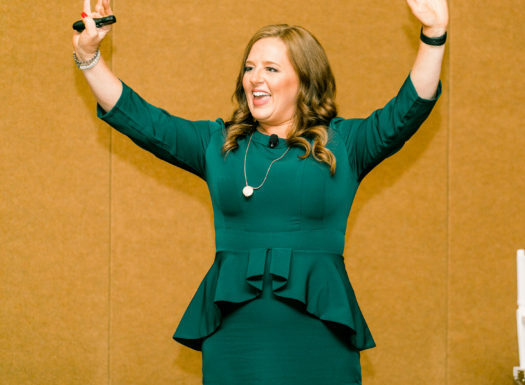 I’ve performed this program for years for corporate women’s conferences, women’s associations, women’s awards ceremonies and female-dominated industries. When I tell the story of becoming a teen mom, it immediately eliminates any excuses they may have for themselves and opens them to embrace my three-step formula to accomplish anything significant in life. 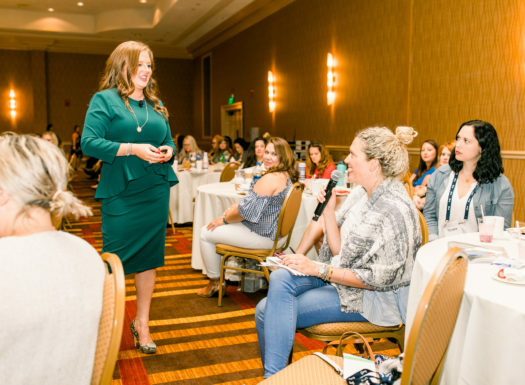 Attendees can also follow up on their learnings via the free Bombshell Business Podcast, the free Bombshell Business App available on the App Store or Google Play or by purchasing The Bombshell Business Woman at Barnes & Noble, Books-a-Million or Amazon.com. If you want your audience members to laugh, cry and be motivated to make things happen in their own lives, this program is for you! Did you know your personality has a specific advantage that is most likely to impress and influence the person sitting on the other side of the table? Once you know what makes you valuable to others, you’re more authentic and confident, and more likely to make a brilliant impression…with your peers, your team members and even your superiors. 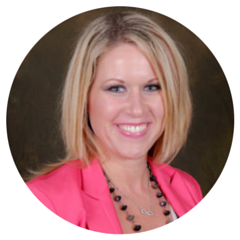 Through the Fascination Advantage® Assessment certified Fasciante Advisor Amber Hurdle will introduce you to your Personality Archetype that makes you unique and distinct. You will discover how you can naturally use your Personality Archetype to help the world see you at your best. If you’ve already done a test such as Myers-Briggs or DISC® or StrengthsFinder, you have a point of view on the way you see things. But with the Fascination Personality Test, you’ll see yourself through the eyes of your co-workers, customers, prospects and beyond. Through this breakout session you will learn how the world sees you. *This program is offered as a keynote presentation, half-day workshop or full-day workshop. Most of my clients are in fast-paced environments or desire to share this experience in a conference setting to large audiences, so I’ve perfected a 60-90 minute Fascinate experience to meet those needs. 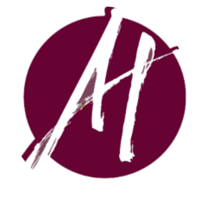 The Fascination Advantage® System: Copyright ©2014-2018 Sally Hogshead and How to Fascinate®. All Rights Reserved. Through this engaging presentation and complementary worksheet, attendees will leave this session with the vision and confidence to craft their brand promise- eliminating confusion, awkward elevator pitches at networking events, shoddy social media posts, ambiguous website copy and more. Freshly equipped with this secret, participants will boldly attract the right customers: customers participants will enjoy serving and who will gladly pay for the product or service they offer. 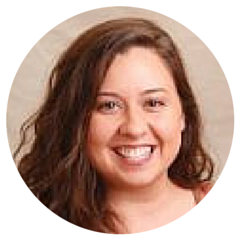 "Amber's level of engagement, energy and practicality made this by far the most useful training I've ever participated in." Friendly, exceptionally responsive service from my team. A personal phone consultation so we can learn what your event goals are, the priorities of your audience, as well as what YOU ultimately want audience members to experience and learn, so I can exceed your expectations. Custom pre-event promotional videos to help drive registration or simply excitement. A highly professional, engaging presentation delivered with great energy and with the event purpose at the forefront of the experience. A post-event wrap up call to ensure your satisfaction. Social media promotion of your public event, if desired. My first speech meet was in the 6th grade. I recited “The Road Less Traveled” and received a blue ribbon. That was my first experience influencing and encouraging the many, and that amazing feeling I got from speaking into the lives of others stuck with me! While most people’s greatest fear is public speaking, I dare say I’m far more comfortable addressing an audience than I am recording a podcast all by myself. When I see the light bulbs going off in people’s minds and the energy shift in the room, I know we are on to something! At that point I trust people just might leave my talk with intentions set and a vision for how they can apply their learnings. And isn’t that the point? My career has been a co-mingling of external and internal public relations-sometimes being the voice of the organizations I represented to the public and the media, and other times supporting the most senior leaders or working behind the scenes to create experiences for internal key stakeholders such as employees, members or alumni. This combination has moved me beyond the minor fact that I am the one delivering the message, and keeps me focused on being a part of a greater purpose and the vision that the event itself has carefully crafted. In other words, it’s not about me. It’s ALL about you! It was a breeze working with Amber. 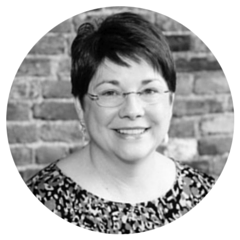 She was energetic, organized, on time and added the unexpected to our program. Her presentation was interactive, out-of-the-box and engaging. Our conference attendees raved about it in our conference survey – she was definitely a highlight of the conference. I highly recommend Amber as a speaker for your organization. Her ability to get down to what really matters will motivate, encourage and inspire your audience. I have not met anyone else who matches her enthusiasm and passion. She is a true go-getter and someone who truly believes in what she does. That sentiment is contagious and frankly, something to be admired. Amber is passionate, driven and precise. She paces her delivery and content to the audience, which is probably why we received many compliments on her presentation. She was also very prompt and professional in her correspondence regarding our event. She took the time to explore what the attendees’ interests and needs were and even provided take away materials that could be applied that afternoon. Any organization would definitely benefit as she can share true-life examples and quality information for their group, and I look forward to working with Amber again. Amber Hurdle is a ROCKSTAR! Amber lives up to her personal brand. She has ensured relevant topics, team engagement, as well as applicable and realistic solutions. 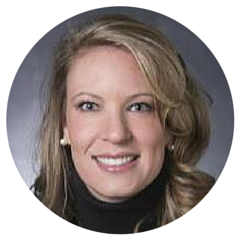 She has been practical and flexible with our business needs and kept employees in the forefront of our endeavors. With Amber’s help, we will raise the bar on our service and have a true definition of our culture. 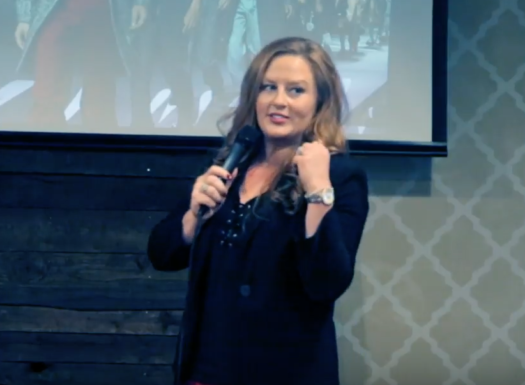 Amber Hurdle is a fun and energetic speaker, who is very relatable. She obviously cares deeply for others based on her interactions with people and how she makes them feel. 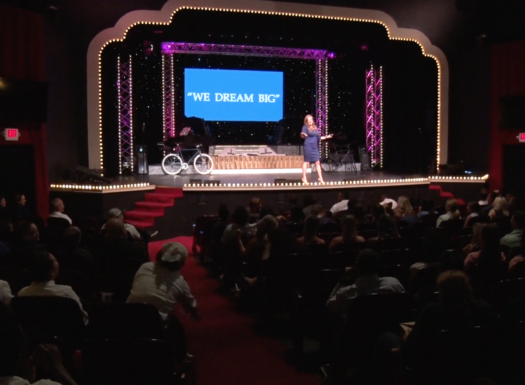 She was invited to speak to our annual theme, “Telling Your Story,” and our audience loved hearing about her touching journey and where it has taken her. Amber was open and honest — not afraid to share herself with others and give her all. Amber would be a great speaker for any age group, from teens to older women, and we would certainly love to have her again sometime! Amber’s delivery of the material was my favorite part of her presentation. I have been to so many trainings in the past and Amber’s level of engagement, energy and practicality made this by far the most useful training I’ve ever participated in. When Amber started talking about having a communication strategy it started to “click” for me, and I felt I could apply her solutions in my real world daily business activities. I started using her teachings immediately after our workshop, and it has enabled me to be more agile and produce better results. Thank you, Amber! Learning how to fine tune my communication style was helpful because it helped me with my one-on-one interactions with my team. Each personality is different, so adapting my style has helped me get the most out of my team communication. Thanks again for considering me as your speaker. The next stage in the process would be comparing calendars! Just click on the button below and someone on Team Hurdle will be in touch with you ASAP.